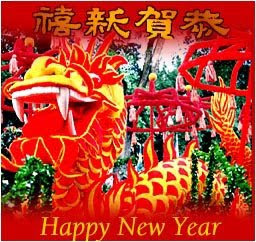 hope you have a swell chinese new year!! we spent the weekend eating loads of vietnamese food [my favorite!] and celebrating with my family! hope the year of the ox goes well for you! and, celebrate tonight with some take out! for steamed wontons: Bring water in steamer to a boil. Place 1 tsp of meat mixture in the middle of a wonton skin. For steamed wontons, squeeze the edges of the wonton skins towards the top, with some meat still exposed. Place wontons in steamer for about 10-15 minutes or until wonton skins are translucent and meat inside is cooked. Serve with dipping sauce.